2 Bedroom Flat To Rent in Newark for £450 per Calendar Month. 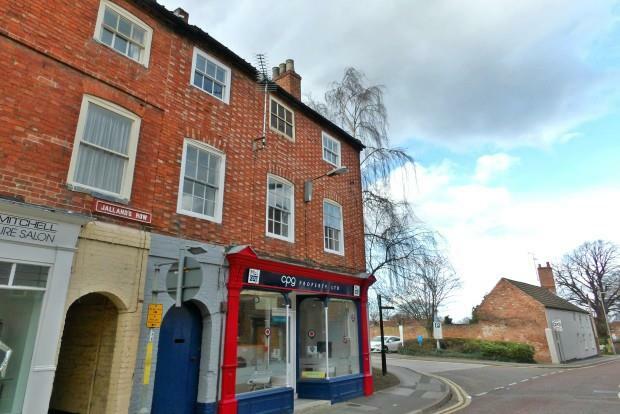 Available Early April A great opportunity to live in the town centre with this well appointed two bedroom apartment which comprises of entrance hall, lounge, dining kitchen with fitted kitchen cupboards oven and washing machine. There are two bedrooms and a bathroom suite with shower over and W.C. The apartment is within walking distance to all the local amenities you could wish for in the town centre. The train station is also close by for those who will need to commute for work. Call 01949 831243 to View Now!